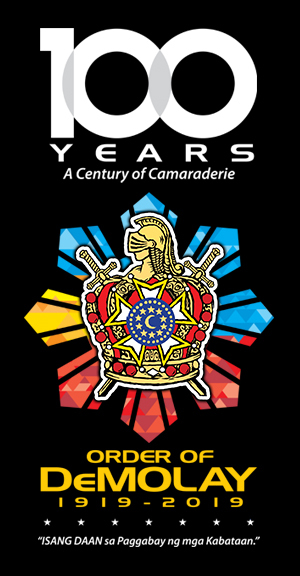 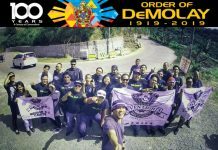 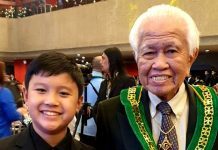 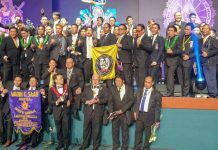 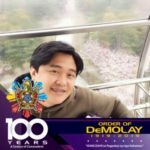 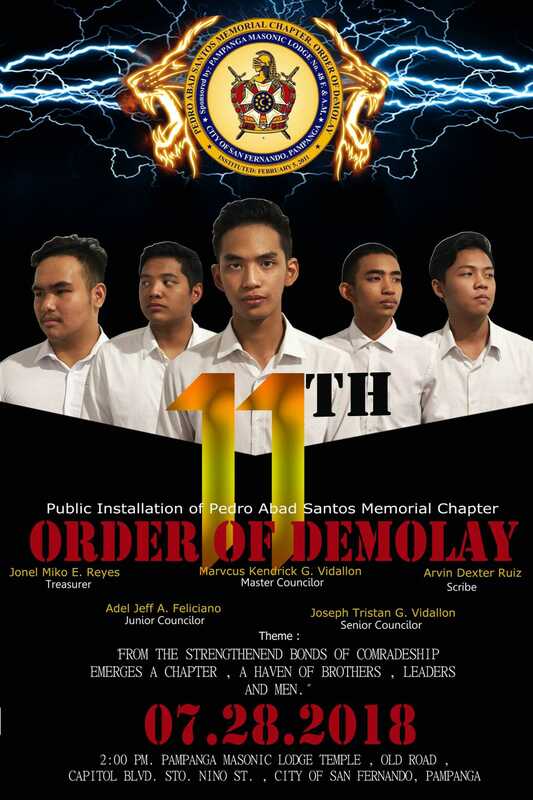 Pedro Abad Santos DeMolay is inviting you to join their 11th Public Installation of Elected and Appointed Officers of Pedro Abad Santos Memorial Chapter for the second term of 2018 that will be held at Pampanga Masonic Lodge no. 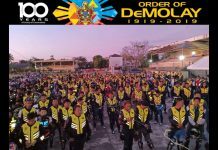 48 this coming July 28, 2018. The program shall start at exactly 2:00 in the afternoon and a semi-formal/formal attire is highly encouraged.